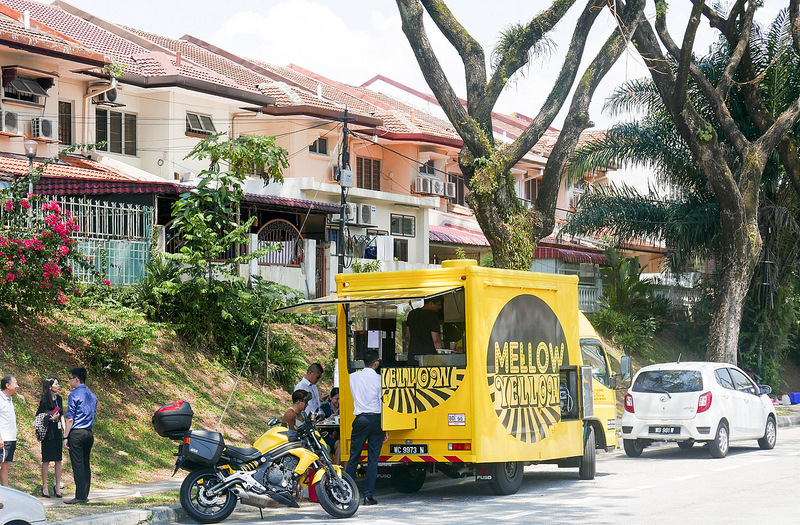 Mellow Yellow has the potential to become a food truck worth chasing - it wields a terrific hook, promising something a bit different from the Klang Valley's other food trucks: Stews from around the world. 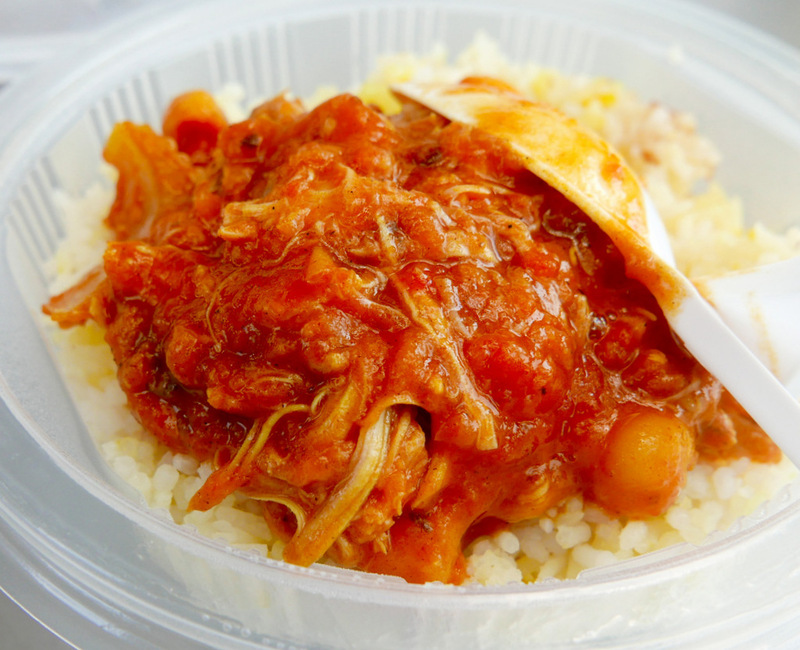 Customers have two choices each week; when we visited, founder Alex & chef Leon were dishing out hot servings of Moroccan-style harira (with pulled chicken, chickpeas & lentils) & Russian-inspired stroganoff (with sauteed beef, peas, mushrooms & sour cream). 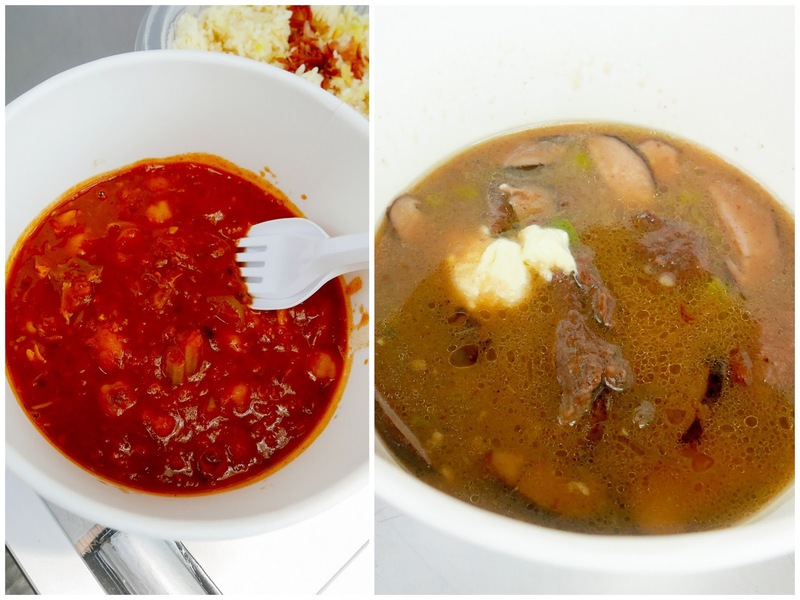 On other weeks, you might find, say, seafood gumbo or arroz con pollo. 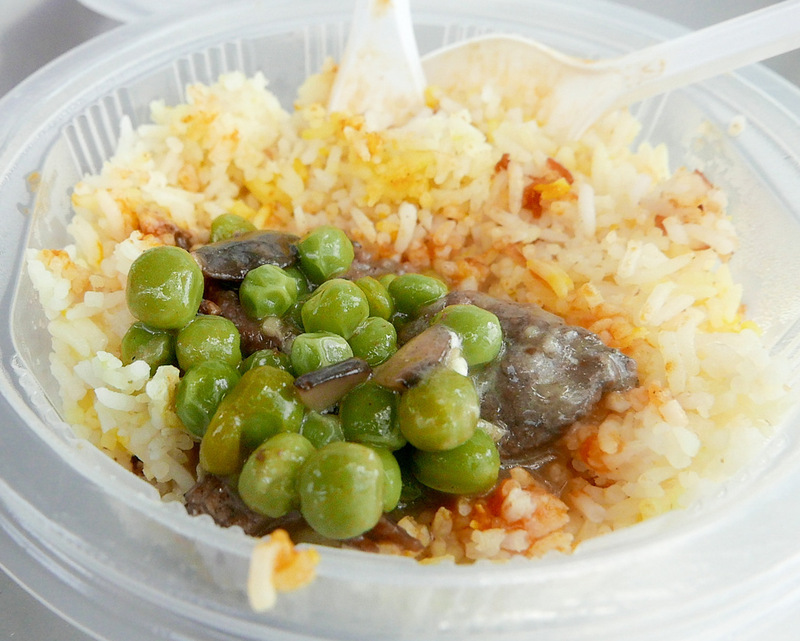 Each portion, served with rice, costs a very fair RM10. 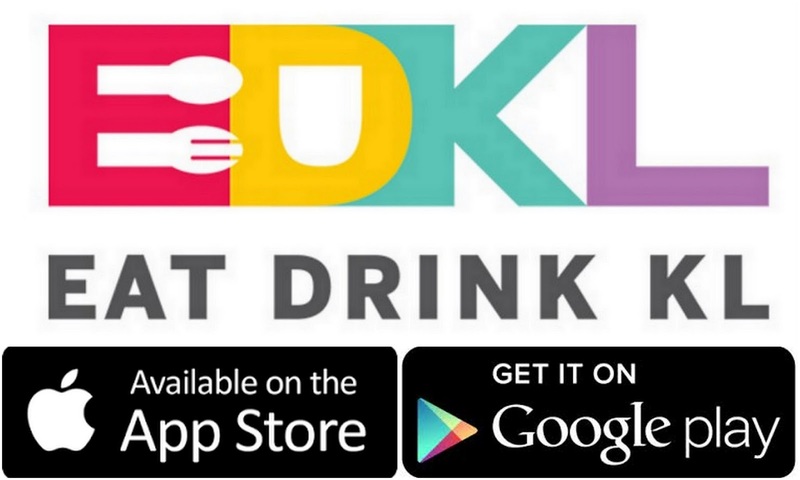 The food conveys solid, satisfying flavours, perfect for a pick-me-up lunch. 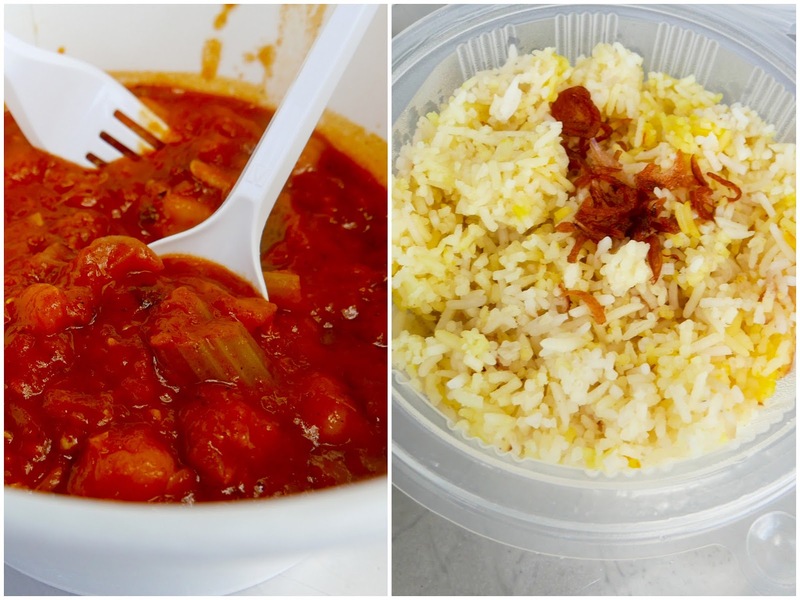 Alex, who started Mellow Yellow after tiring of an office-bound routine, & Leon prepare about 40 servings per session, with a Tuesday slot in Section 13 & Thursday at Bandar Utama, near 1 Utama. Look for the truck (decked out in can't-miss yellow, of course) & for Alex in his similarly coloured T-shirt & bandanna. 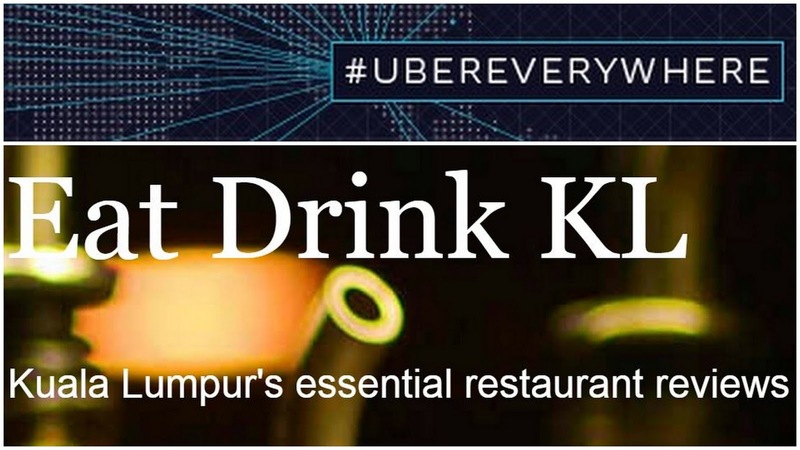 Read somewhere that they're going to have a special designated place in KL for food trucks. An attempt to keep track of them and keep them under control? 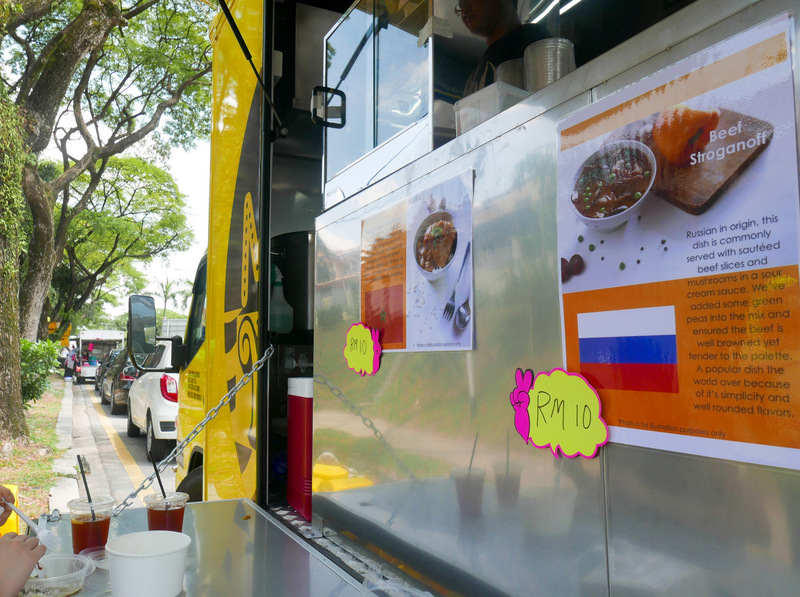 I have seen a few foodtrucks in the Damansara Uptown area but it's a case of now you see it, the next time you don't. I suppose they move around, besides there's hardly any space to park in Uptown! 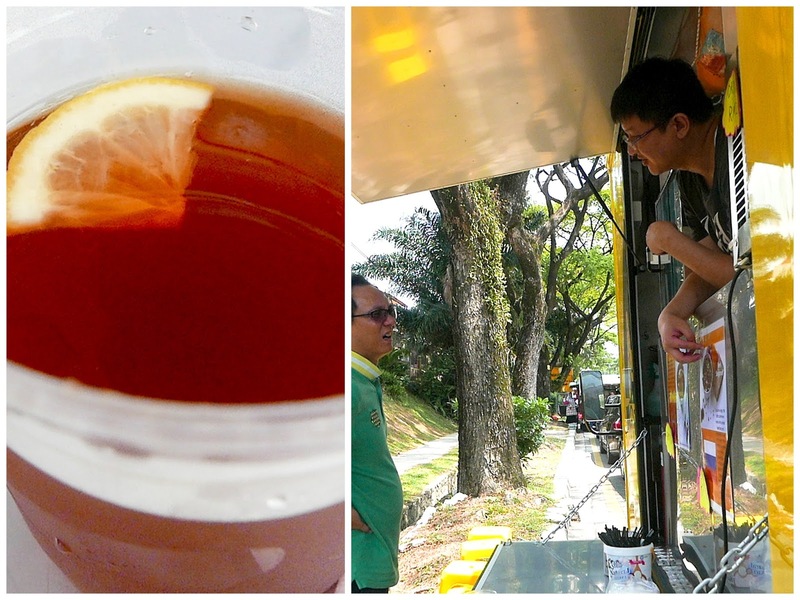 Hope they will come to my Taman or somewhere near my office one day, hehe. Those dishes with gravy look go well with rice!